When you’re unsure where to turn to get the recovery care you need, get in touch with our drug rehab center. 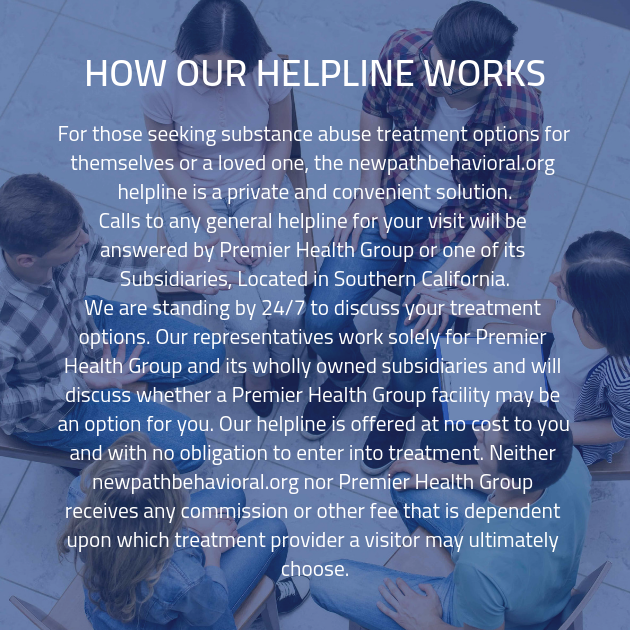 One of our friendly and well-trained staff members will be ready to pick up the phone and answer any question you might have about our addiction recovery program. We’re waiting to hear from you! YOU CAN ALSO CONTACT US BY FILLING THIS FORM.